Mr. Selfish and I started our Selfish Year trip in Ireland. 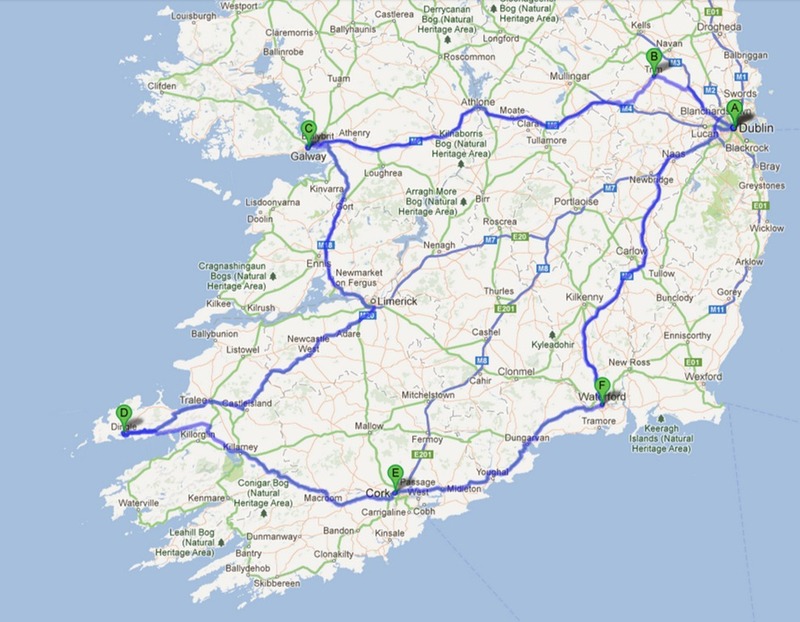 We spent a week driving through the Republic of Ireland, which was very ambitious. 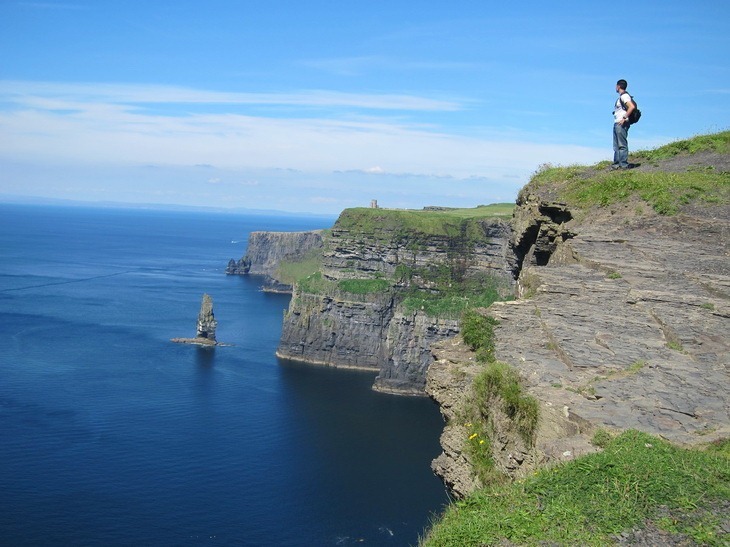 We landed in Dublin, drove to Trim, Galway, Dingle, Cork, and Waterford, and then spent two nights in Dublin. We were pretty jet-lagged since this was the first leg of our trip, but we still enjoyed ourselves. The Irish people were extremely friendly, and everyone was particularly festive since Katie Taylor had won the Olympic Gold metal for boxing while we were there. First, we landed in Dublin and immediately drove to Trim. 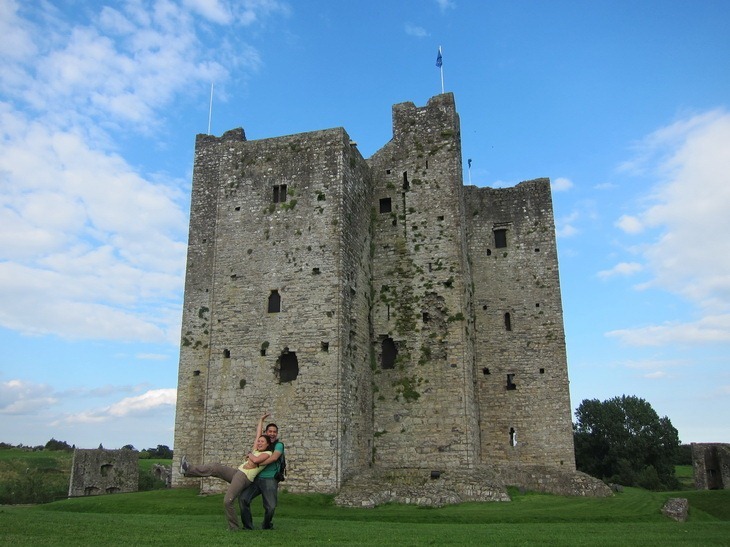 We enjoyed Trim Castle and were otherwise exhausted in our hotel room. 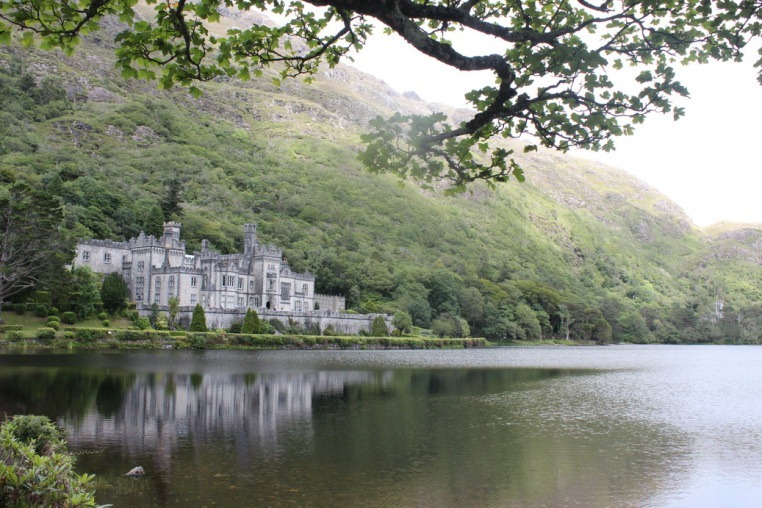 The next day on our way to Galway, we stopped by Kylemore, which was an epic abbey. 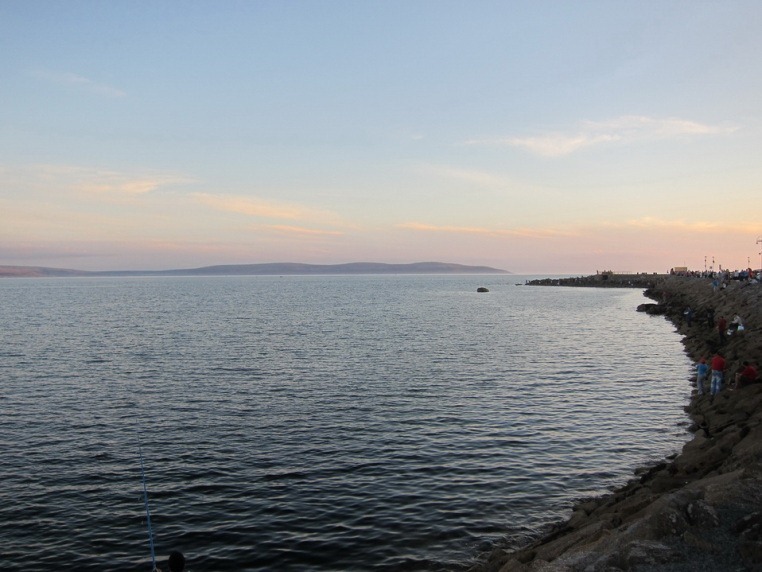 We spent the night in Galway, which was a quaint town on the water. Between Galway and Dingle, we stopped at the magnificent Cliffs of Mohr, which was hands down the most beautiful view I’ve ever seen. 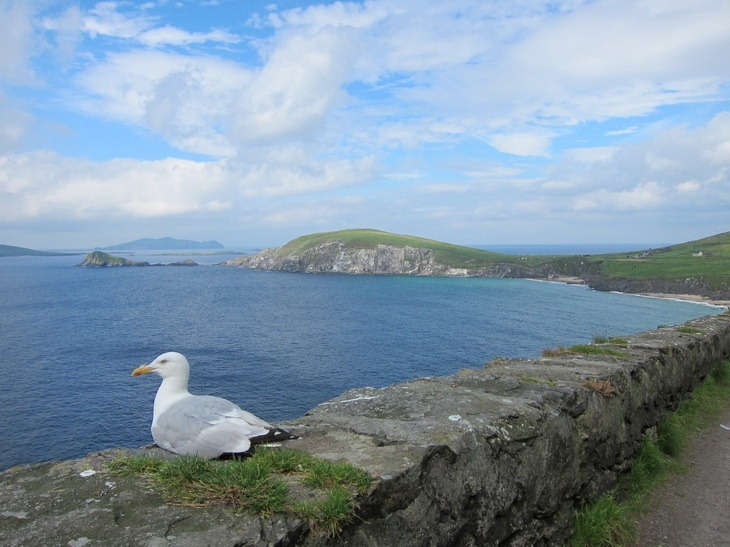 At Dingle, we took the most scenic drive ever around the Dingle Peninsula – courtesy of Rick Steves. We then spent the night in Cork and headed towards Waterford, which was not a very interesting city unless you’re into the crystal. 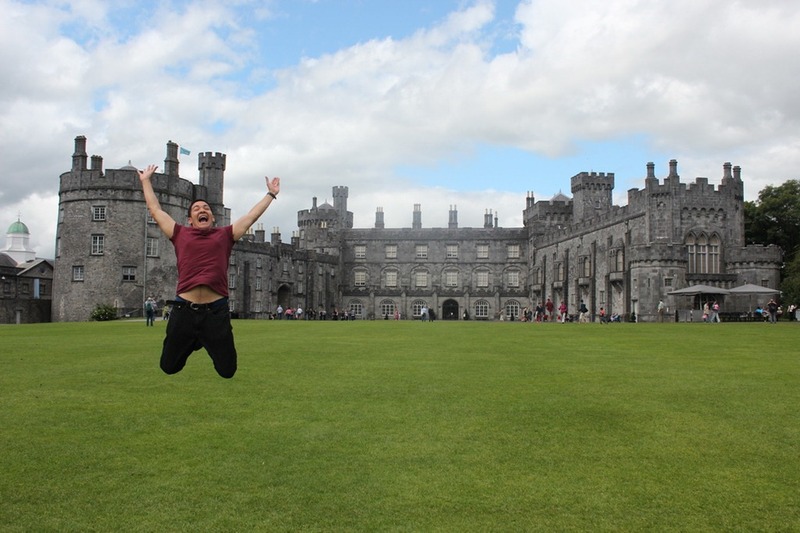 As a result, we quickly left and stopped by Kilkenny Castle on our way back to Dublin. 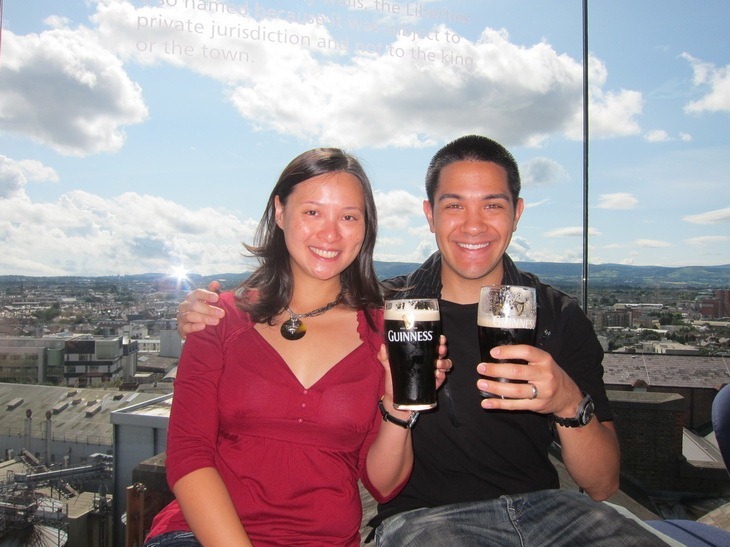 In Dublin, Mr. Selfish and I engaged in very important research – finding the best tasting Guinness in the city. After much deliberation, we discovered that The Stag’s Head had the best pint of Guinness in Dublin. During our research, we had to find the perfect food to pair with Guinness. 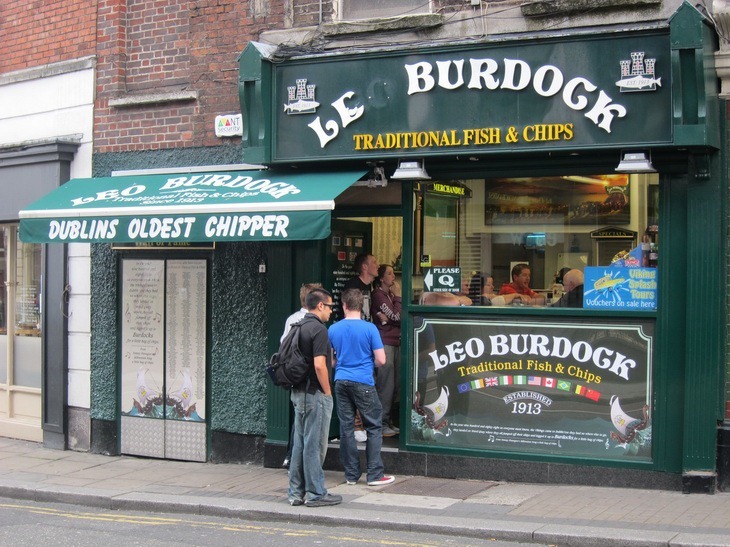 We ended up having our best meal in Ireland – fish and chips at Leo Burdock. Another honorable food mention is the Queen of Tarts. Mr. Selfish and I enjoyed some of the best scones there! In 2014, we even manged to visit some of the sights in Dublin (as opposed to just doing a Guinness tour). I do recommend visiting Dublin Castle if you get the chance. The guided tour is quite informative and worthwhile. Also, Mr. Selfish and I had debated seeing the Book of Kells the first time we were in Dublin, but it was totally worth it. We especially enjoyed the Brian Boru exhibit in the Long Hall. In 2014, Mr. Selfish and I decided to do a Game of Thrones tour in Northern Ireland and Croatia. After we exhausted our nerd fest in Northern Ireland, we had a couple of days in the western part of the Republic. 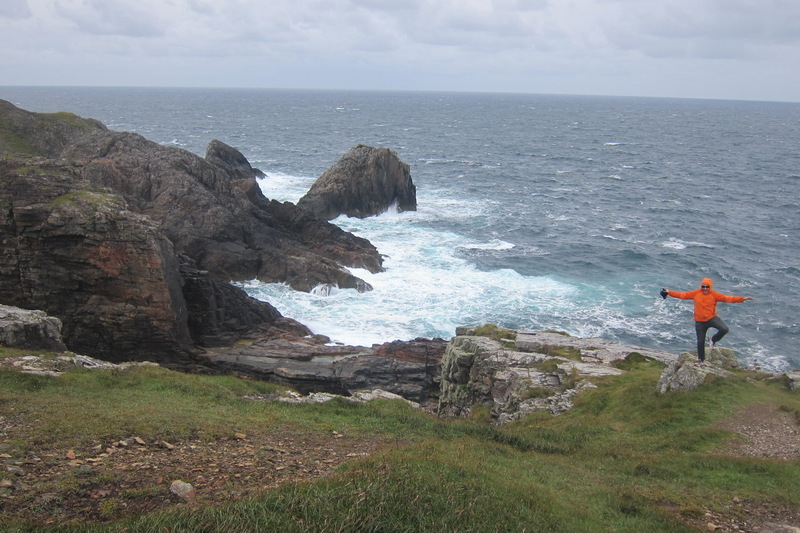 We visited Malin Head, which is the northernmost point in the Republic. It was pretty – albeit a little difficult to find. 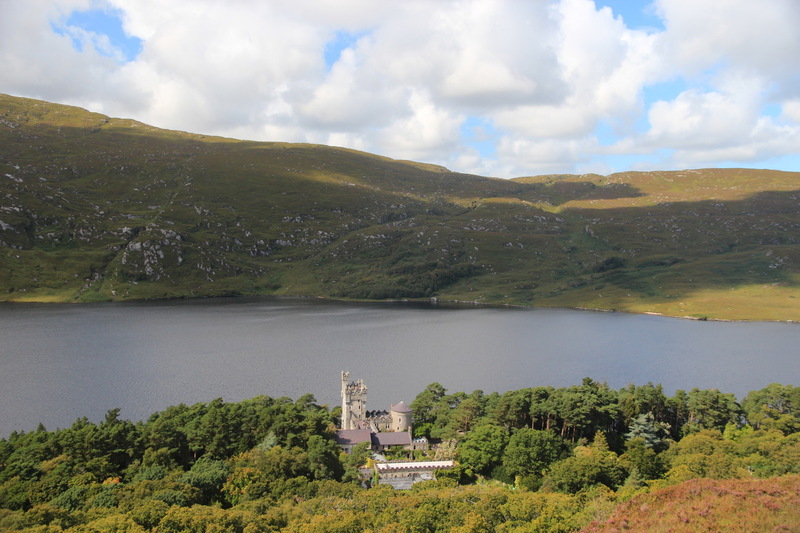 We also spent a day hiking in Glenveagh National Park, which was gorgeous. I especially loved the castle. Here’s our Google map for our Northern Ireland trip. It includes some of the sights we hit up in the Republic as well. The Republic of Ireland holds a special place in my heart. It was where we started our Selfish Year and where we have found the sights to be beautiful and the people to be unbelievably friendly. Any there any other places we should visit here?